The kitchen is one room that says a lot about the person who lives there. It can be a busy space, a warm space or have a cold functional look. It’s the perfect place to enjoy a great meal, a place for the family to come together and might even be the central room in your home. The kitchen is one room that says a lot about the person who lives there. It can be a busy space, a warm space or have a cold functional look. It’s the perfect place to enjoy a great meal, a place for the family to come together and might even be the central room in your home. 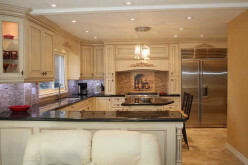 When remodeling or updating your kitchen the first thing that you might want to consider is the surface or countertops. There are so many varieties of countertops to choose from that can be a bit bewildering for homeowners. To help you make the decisions, here are a couple of countertop ideas you might like to have a look at. 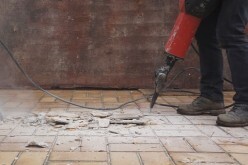 Engineered stone are man-made stones that predominantly consist of 93% Quartz. 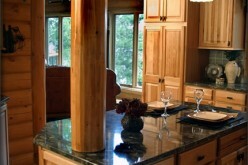 Quartz countertops are a popular alternative to granite. 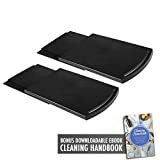 They are resilient, smooth and can withstand heat and kitchen stains. 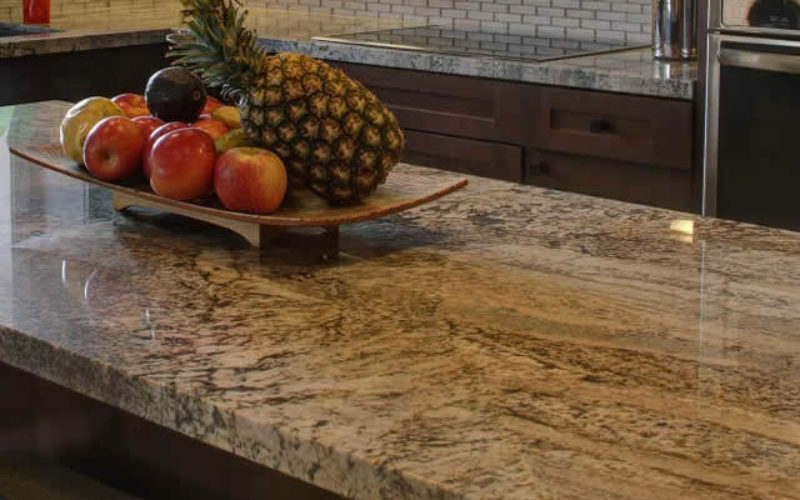 Besides Quarts, engineered stones are also made of Silestone, which looks like granite but comes in a variety of colors and style. There are also Caesarstone and IceStone alternatives. If you are looking for an earth look in your kitchen then a butcher-block countertop would be a great consideration. The wood brings a homely warmth in the kitchen and harkens to those romantics “hearth and home” type of kitchens. Laminate is making its way back into kitchens but it is not the sloppy, plastic looking type. Upscale laminate countertops can be designed to look like butcher block or have patterns that look like the expensive stone tops. They are low maintenance but they are not really heat-resistant. They also scratch easily. They may not last forever but that in itself is not a disadvantage. 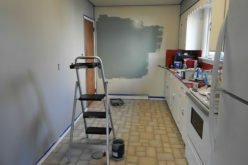 They give you a chance to update your kitchen more often without breaking the bank. 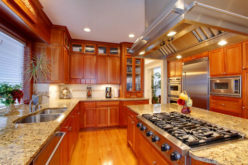 Stainless steel countertops can make the kitchen look surgical which might be a good thing if that’s the look you want. Stainless steel is durable, resilient and a great surface for food preparation, that’s one reason they are preferred in restaurant kitchens. They also go well with most kitchen appliances. 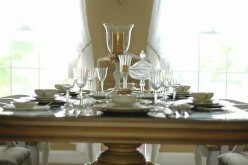 There are lots of trends in kitchen design and tabletops. 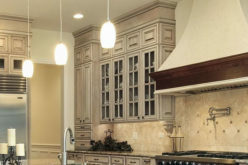 If you are remodeling or you are building your kitchen from scratch you might want to check out more design idea. Check out Facebook and design forums to get some inspiration to be ahead of the trends.